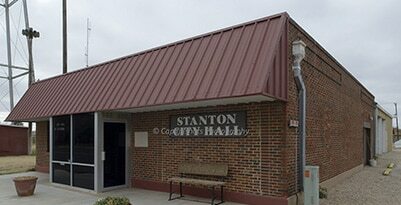 Stanton City Board meet each Third Tuesday night at Stanton City Hall. Proceedings kick off at 7pm. 8 Main Street Stanton, TN, 38069, United States.